Today, the Muscular Dystrophy Association (MDA) announced the awarding of eight new grants totaling more than $2 million toward research focused on amyotrophic lateral sclerosis (ALS), a disease in which muscles become weak and eventually nonfunctional. Since its inception, MDA has invested more than $165 million in ALS research, and in the last five years (2014-2018), MDA spent more than $20 million on ALS grants. ALS is a disease of the parts of the central nervous system that control voluntary muscle movement. In ALS patients, motor neurons (nerve cells that control muscle cells) gradually lose function, causing muscles to become weak and eventually nonfunctional. The majority of cases of ALS are sporadic, meaning there is no known family history of the disease. However, up to 10% of cases are familial, meaning the disease is inherited or passed down within a family. Life expectancy is typically three to five years after diagnosis, and there is no cure. The NEALS Consortium is an international organization of 125 research sites that collaborate to support and conduct clinical research in ALS and other motor neuron diseases. This grant will help support the NEALS Consortium’s biorepository, which contains tissues and fluids that are widely used by the community — including MDA-funded researchers — to advance ALS research. The grant will also support the annual NEALS Consortium meeting, where NEALS clinicians share advances and receive training. Dr. Melamed’s grant will help to determine how suppression of stathmin-2 protein, recently shown to be decreased in the motor neurons of non-familial ALS patients, drives motor neuron degeneration and whether reversal of stathmin-2 defects could have therapeutic potential for ALS. 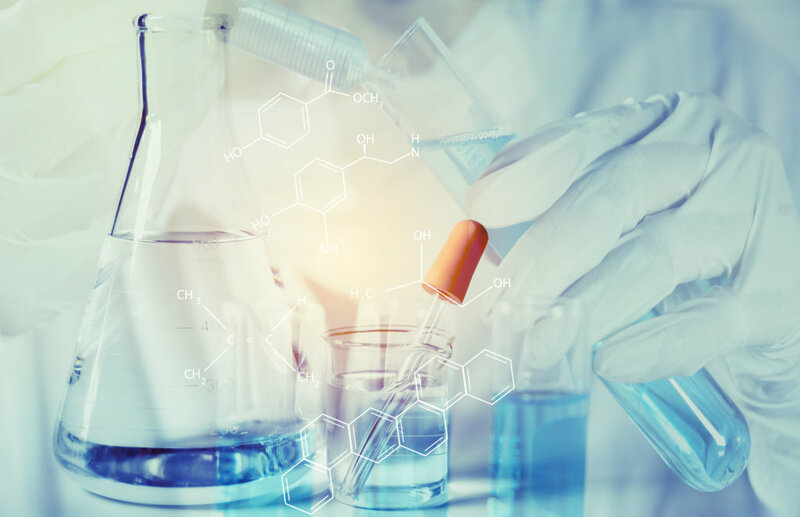 He will also work with Ionis Pharmaceuticals to develop an antisense oligonucleotide (a type of therapy that uses genetic material to target a specific gene or genetic sequence) designed to have a therapeutic effect in motor neurons of patients with ALS. Discovery of the C9ORF72 gene repeat expansion has provided some knowledge of ALS disease mechanism, but it’s still unknown how or whether interruptions in the repeated genetic material affect disease variability, development, and progression. Dr. Van Blitterswijk will use a novel technology to analyze the C9ORF72 gene mutation in clinical samples from ALS patients to determine whether the size of the mutation can be used to predict factors such as survival time and cognitive changes. It could eventually pave the way for future therapies and diagnostics based on the variability found in the repeat expansion. This work is a collaboration with the lab of Mark Ebbert, PhD.